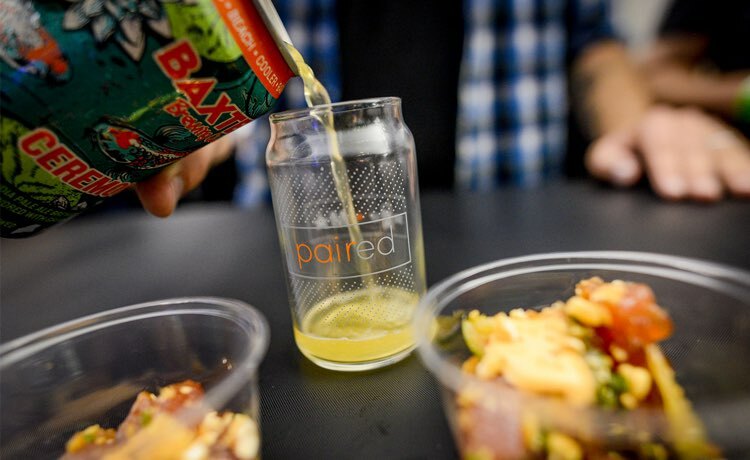 PAIRED unites independent craft breweries and acclaimed chefs from across the country to celebrate the intricacies and possibilities of pairing beer and food. Meet the personalities behind the beers, including owners and brewers. Sample more than 50 unique beers from 25+ small and independent breweries. 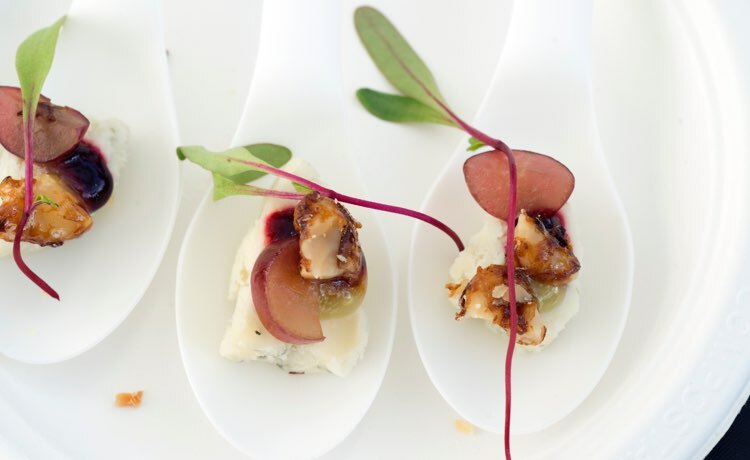 Taste unique dishes perfectly designed by 25+ award-winning chefs to perfectly pair with each craft beer. 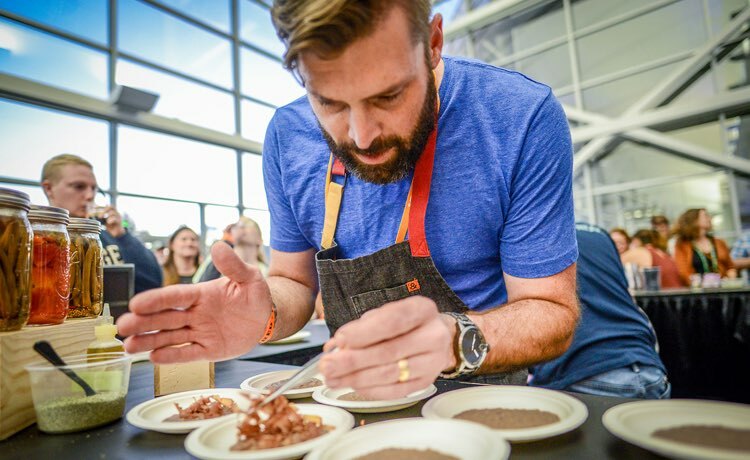 Brewers Association Executive Chef Adam Dulye leads a team of culinary and beer professionals through a tasting of each beer to develop the pairing menu for PAIRED.